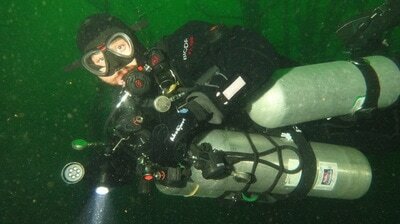 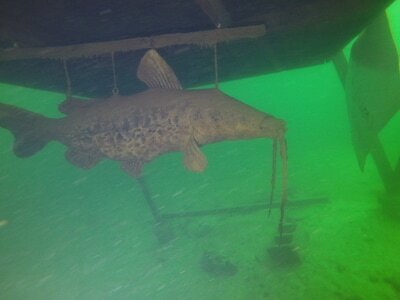 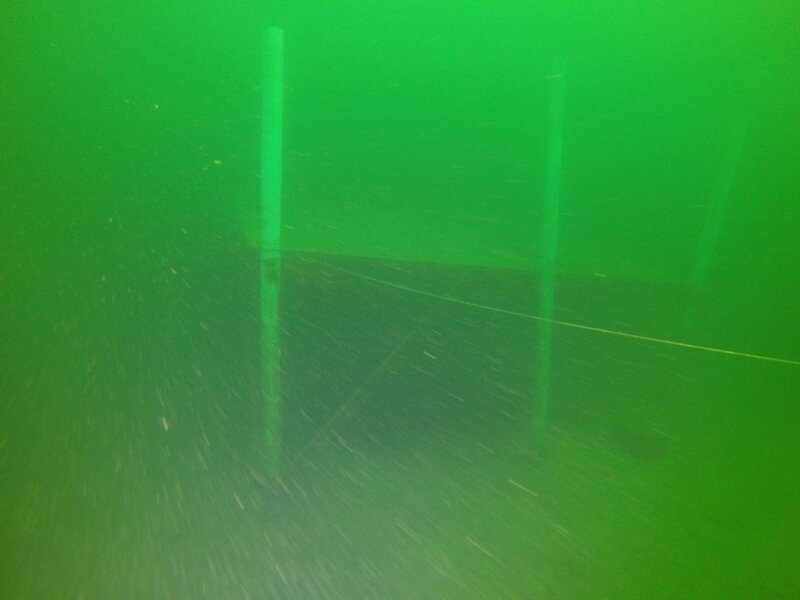 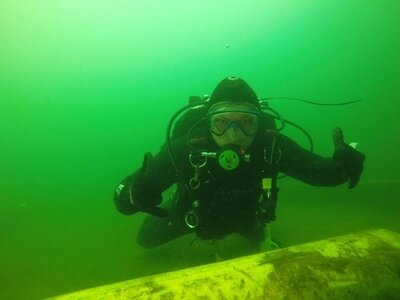 ﻿Lake Jocassee is one of South Carolina's best keep diving secrets! 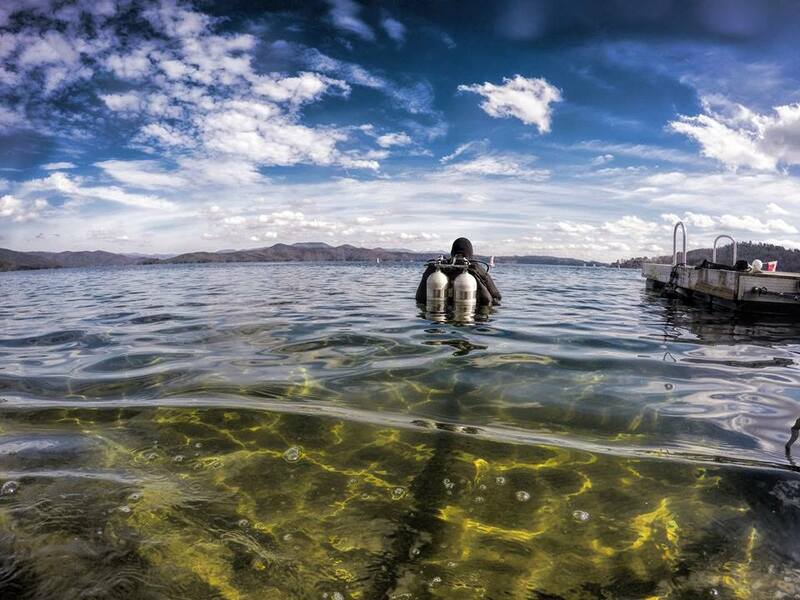 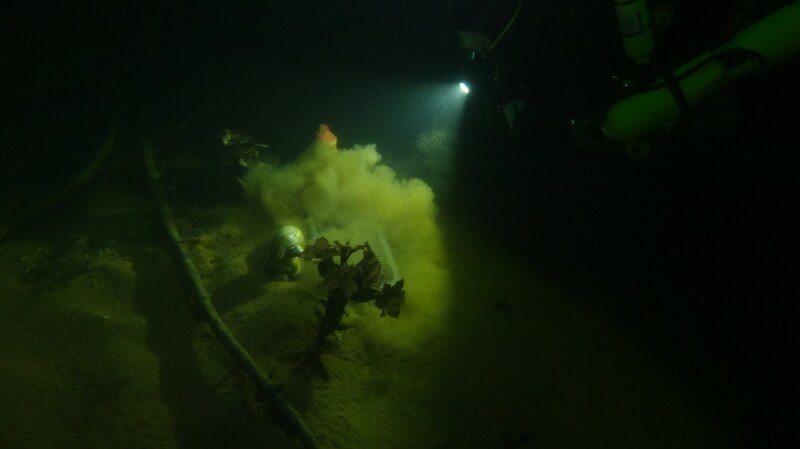 With an average of 20-30ft of visibility (sometimes up to 60ft) and many dive sites, this lake is a playground for divers. 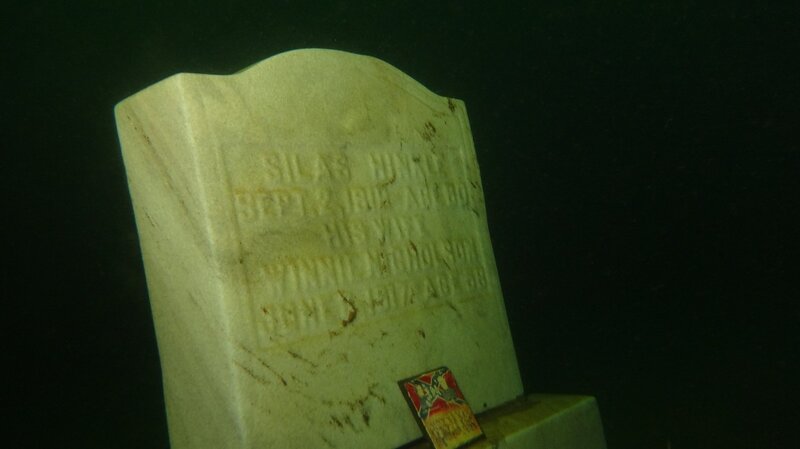 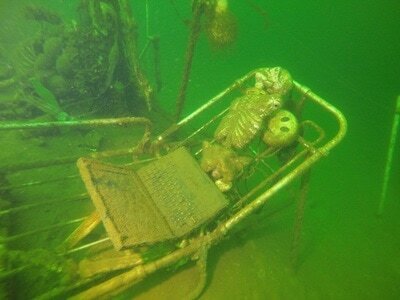 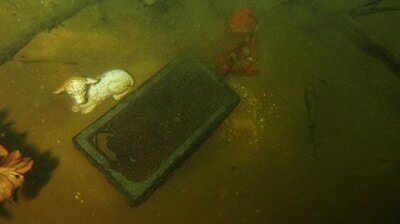 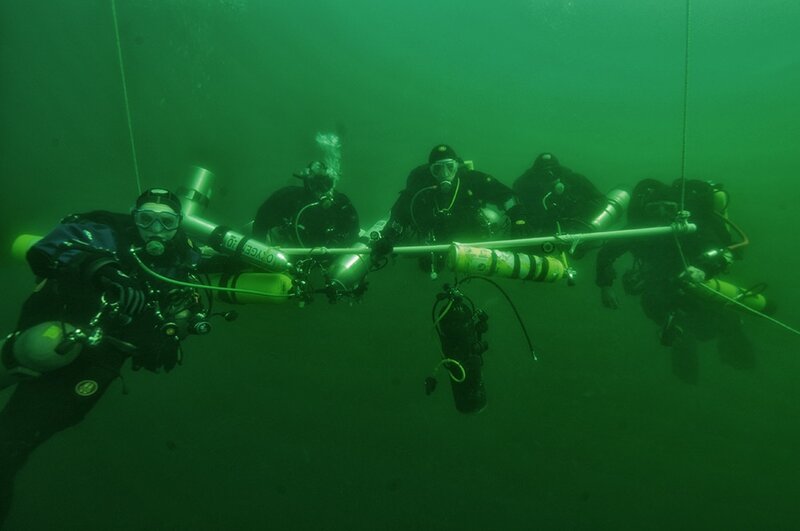 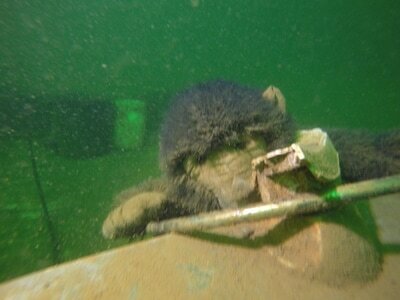 There are wrecks, graveyards, houses, training platforms, a forest dive, and much more! 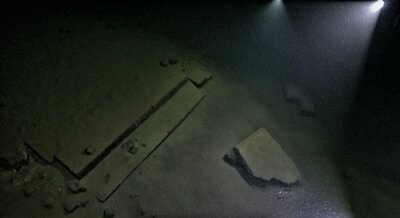 Some of the dive sites can be accessed by walk-in! We also offer 2-tank dive boat charters for both recreational and technical diving! 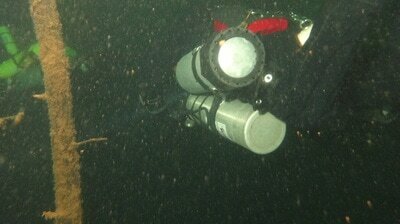 Dive charters are $40 and include 2 aluminum 80's.